Hamoaze House is a registered charity. 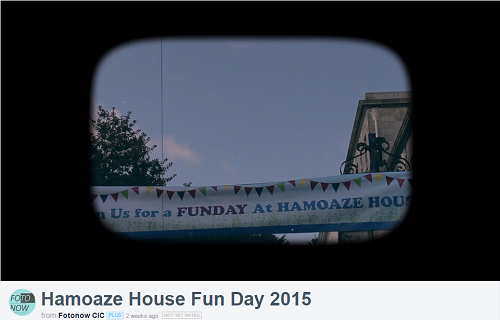 Hamoaze House was set up on the 30th June 1998, Co-founded by the late Roma French and Bob Underwood. We acquired registered charity status on the 7th July 1998. We offer day support rehabilitation facilities for people in the community affected by problematic use of drugs and/or alcohol, and for their families and associated persons. Our youth programme based in Seymour House provides alternative education for young people who have struggled to engage with the mainstream education system. We provide a service that has the capability to engage young people throughout the term time, across the whole academic year. We deliver a targeted set of positive activities, workshops and informal social education experiences that will engage young people on all levels (emotional, physical and intellectual) helping them to empower themselves as individuals with the capacity to make both positive contribuitions to their communities and to enjoy and acheive within their own lives. To preserve and safeguard the health, well-being and recovery of all persons affected by drug (illegal and legal) and/or alcohol dependency and their families and their communities. To treat, preserve, intervene and safeguard the health and wellbeing of those persons at risk and vulnerable persons, young people, individuals and families. To promote the education and further the attendance and attainment of those persons who have been unable to succeed in the traditional education system. 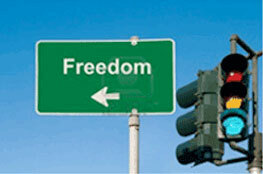 To provide and manage a specialist day care centre for the benefit of the general public in Plymouth and elsewhere. To advance the life skills of young people.